Hello Friends, If you are searching UPSRLM Recruitment 2019, then here is relevant information for you. Uttar Pradesh State Rural Livelihood Mission has released advertisement for recruitment of 1615 Vacancies. There are Block Mission Manager and other state Manager vacancies. So interested and eligible candidates may apply for UPSRLM Vacancy 2019 through online mode only. No other mode applications are not accepted. The online application form of SRLM UP Jobs 2018 started on 24.12.2018. 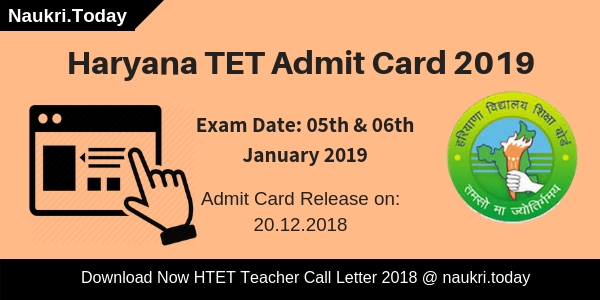 Applicants can fill their form till the last date 8th January 2019. Furthermore, information read below article carefully. 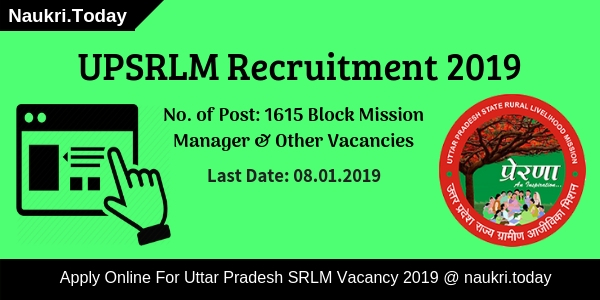 Uttar Pradesh SRLM is inviting online application for filling up 1615 BMM & various posts. This is a great opportunity for candidates those are interested and eligible for given posts. Applicants can fill UPSRLM Block Mission Manager Recruitment online form from 24.12.2018 to 08.01.2019. Furthermore, details like eligibility criteria, application fees, selection procedure and how to apply for UPSRLM Jobs 2018 you must check the given article properly. Selection Criteria of UPSRLM Recruitment 2019 – How Can Candidates Select For SRLM UP Vacancy 2019? Candidates who wish to apply must fulfill eligibility criteria also. It includes details of education qualification, age limit, and other factors. So candidates who are interested in UPSRLM Jobs 2019 check below section to ensure their eligibility. Candidates must complete Post Graduation Diploma/Degree in Business Management/Rural Development/Rural Management/or Social Science. For UPSRLM Recruitment 2019 applicants also have minimum 02-year experience of relevant posts. Candidates must have knowledge of Computer and know English and Hindi language. Furthermore, information check UPSRLM Block Mission Manager Vacancy Notification. State Level Positions: Maximum age require for UPSRLM Recruitment is 55 years as on issue date of advertisement. Block & District Level Positions: Maximum age limit 40 years as on release date of advertisement. For more details check UPSRLM Vacancy Notification, which is mention below. Applicants will be done on the basis of performance in the interview, academic qualification, and Interview. All selected candidates will be on the role of service provider and work for UPSRLM. For more information check UPSRLM Vacancy Notification, available on below section. 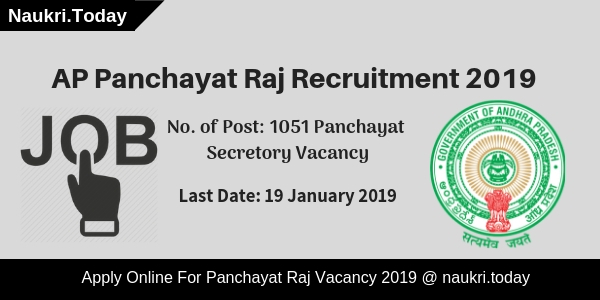 Get UPSRLM Recruitment Notification 2019 and read it carefully. After that click on the link applies online for SRLMUP Vacancy 2019. Enter all require information like personal, educational and working experience. Upload signature and photograph & required documents. Then check full details carefully. After that submit UPSRLM Block Mission Manager Recruitment Online Form. Conclusion: Uttar Pradesh State Rural Livelihood Mission is inviting candidates for UPSRLM Recruitment 2019. There are 1615 State, District & Block Mission Manager Vacancies. Applicants those are interested and fulfill eligibility conditions also fill online form till the last date I.e. 08.01.2019.